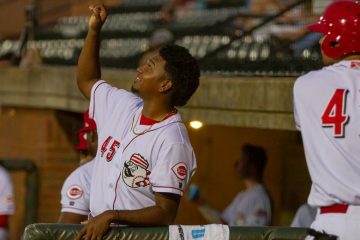 The Cincinnati Reds acquired right-handed pitcher Ryan Lillie in a trade with the Miami Marlins following the 2018 season. 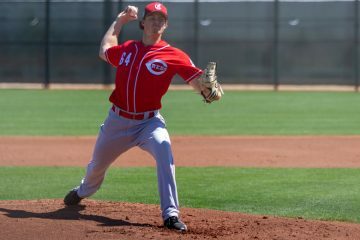 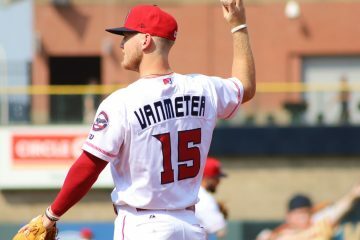 Cincinnati Reds right-handed pitching prospect Ryan Olson has plenty of stuff, but he's struggled to remain healthy since being drafted in 2016. 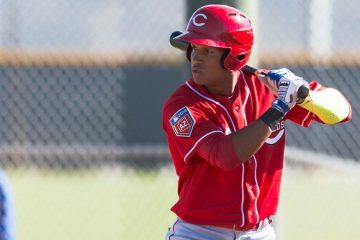 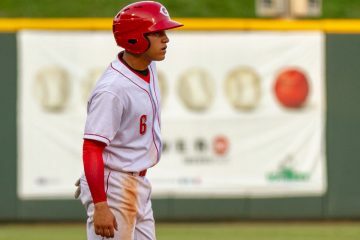 Brian Rey, the Cincinnati Reds 13th round draft pick, struck out just 14 times all season for the Greeneville Reds during the 2018 season. 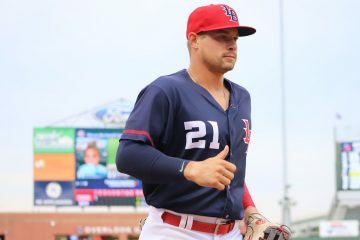 Brian O'Grady split his season between Double-A Pensacola and Triple-A Louisville where he posted an OPS of .871 during the 2018 season. 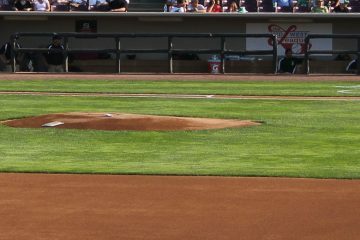 Joel Kuhnel picked up 17 saves for the Daytona Tortugas during the 2018 season while striking out 56 batters in 53.1 innings. 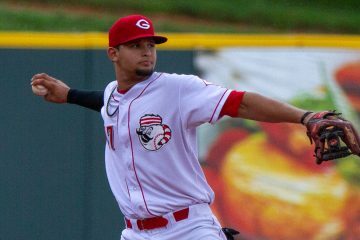 Alexis Diaz posted a 3.02 ERA in the Appalachian League for Cincinnati's newest affiliate in the Appalachian League - The Greeneville Reds. 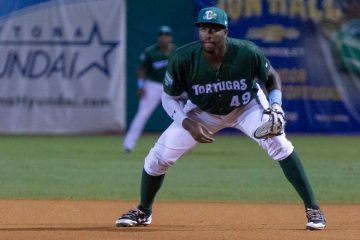 Ibandel Isabel broke the Florida State League season home run record after hitting 35 for the Daytona Tortugas during the 2018 season.